I apologize for being absent for a while. My father passed away last week after an 18 month fight with Mesothelioma. I cannot even begin to explain the impact he has had (and will continue to have) on my life. However, I will be okay. More some days than others. 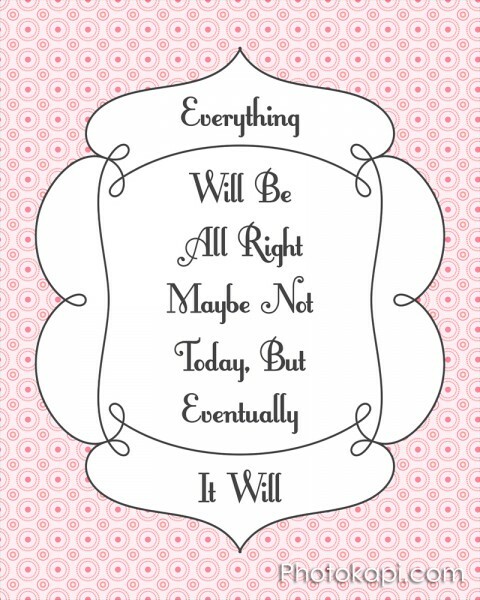 But eventually it will be okay.